UPDATE as of 11/20/15: A Nation Rising question and answer session is canceled. 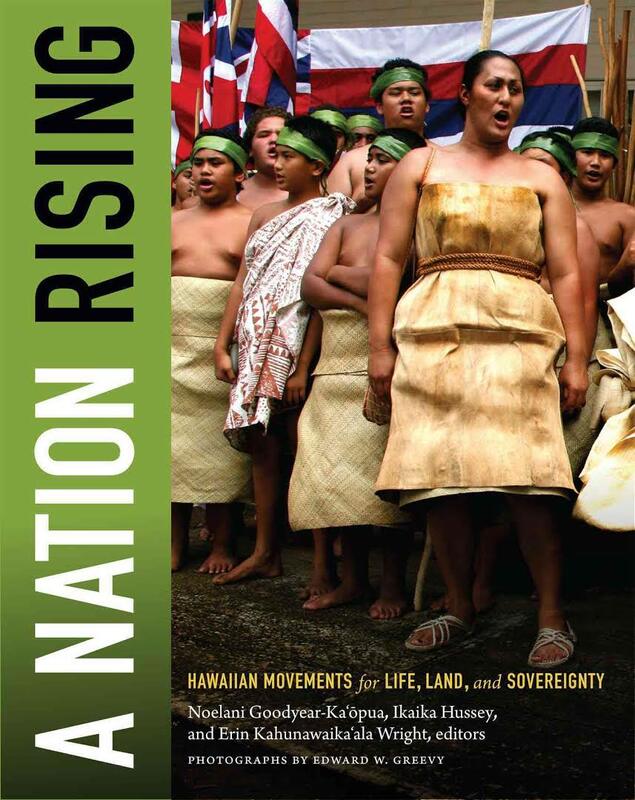 Contributors will host a question and answer session about the collective work A Nation Rising: Hawaiian Movements for Life, Land, and Sovereignty published by Duke University Press. All UH West Oʻahu students, faculty and staff are invited to attend the discussion on Friday, Nov. 20 from 11 a.m.-noon in the UH West Oʻahu Library ʻUluʻulu Archive exhibition space. Tagged A Nation Rising, Hawaiian, Hawaiian sovereignty, indigenous-serving. Bookmark the permalink.